Laura Thielen and George Eldred of Aspen Film on this year's Shortsfest. The festival runs April 8-13 in Aspen and Carbondale. A group of kids are traveling to Haiti as part of the Haiti School Project, a non-profit started by Carbondale builder Tim Myers after the devastating earthquake. Also, Laura Thielen from Aspen Film with her picks for the Academy Awards. It's that time of year, again - the run-up to the Oscars. 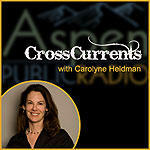 Laura Thielen and George Eldred, Co-Directors of AspenFilm, join us to talk about the Academy screenings. 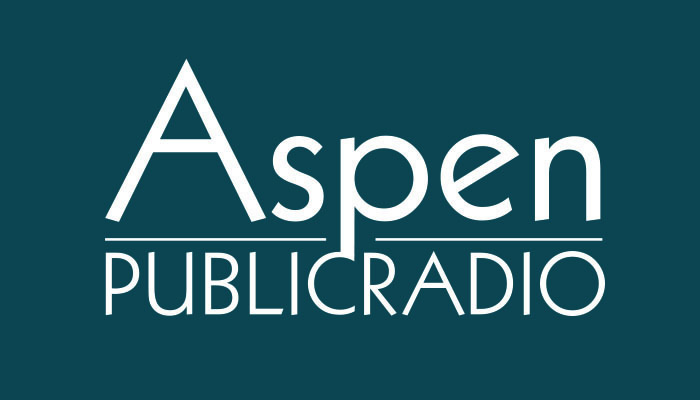 Off season binge TV viewing and pop culture review with Laura Thielen, Artistic Director of Aspen Film and Stewart Oksenhorn, Arts Editor of the Aspen Times.